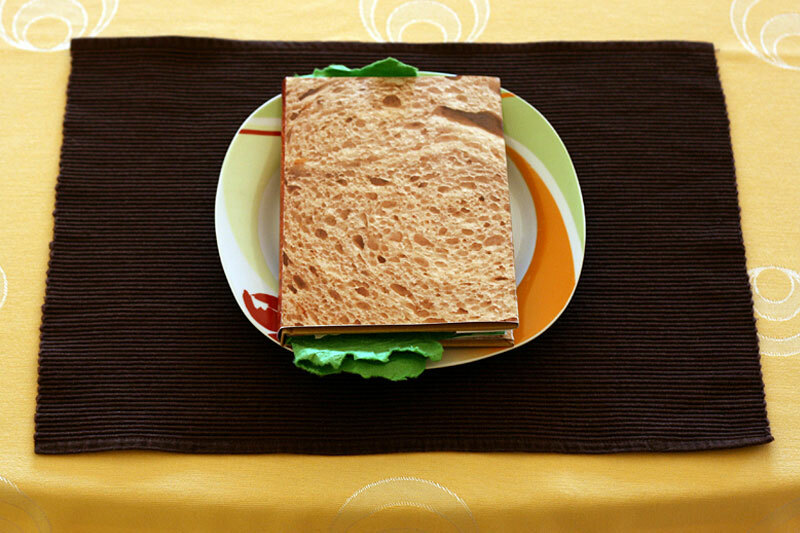 Some projects are just unadulterated novelty, as is the case with this book by Polish designer/photographer Pawel Piotrowski. 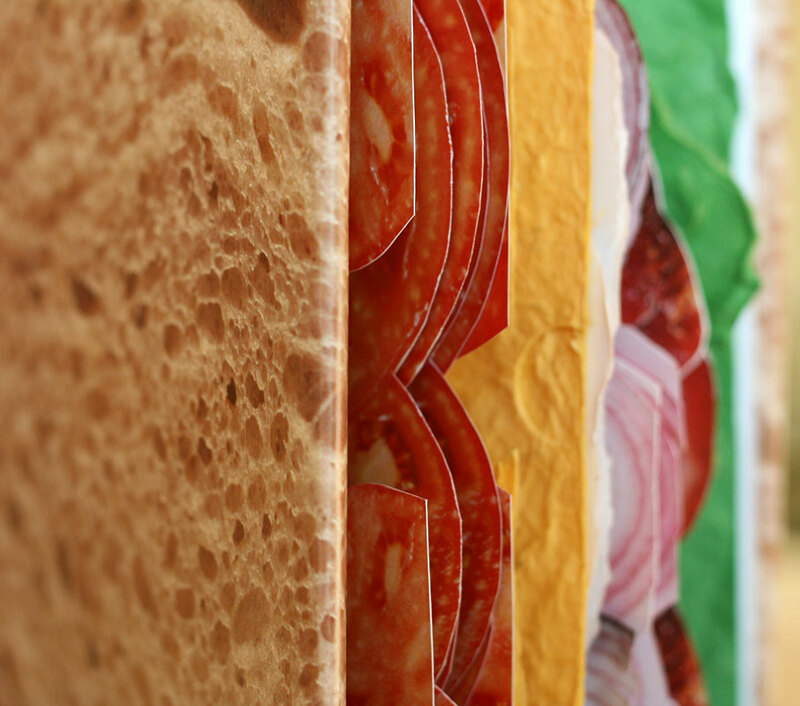 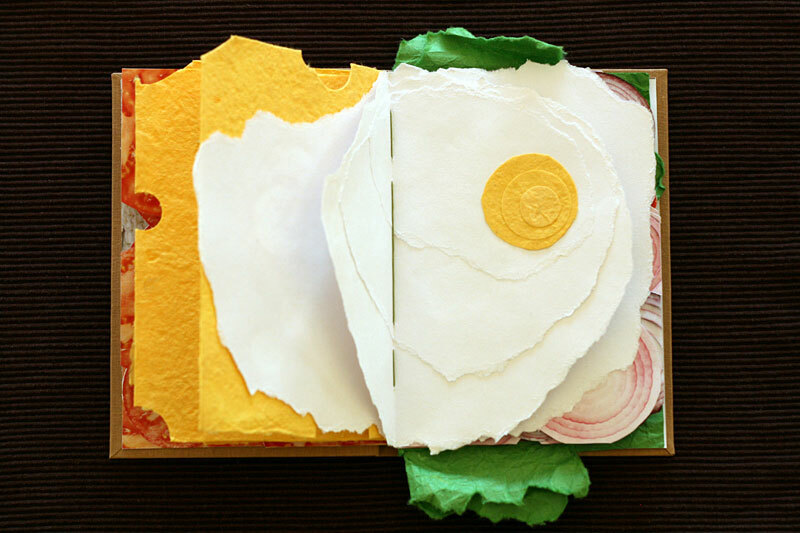 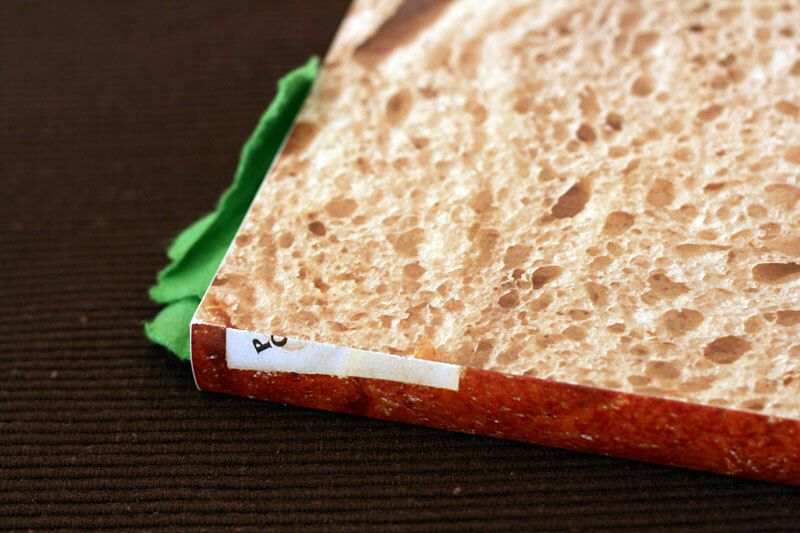 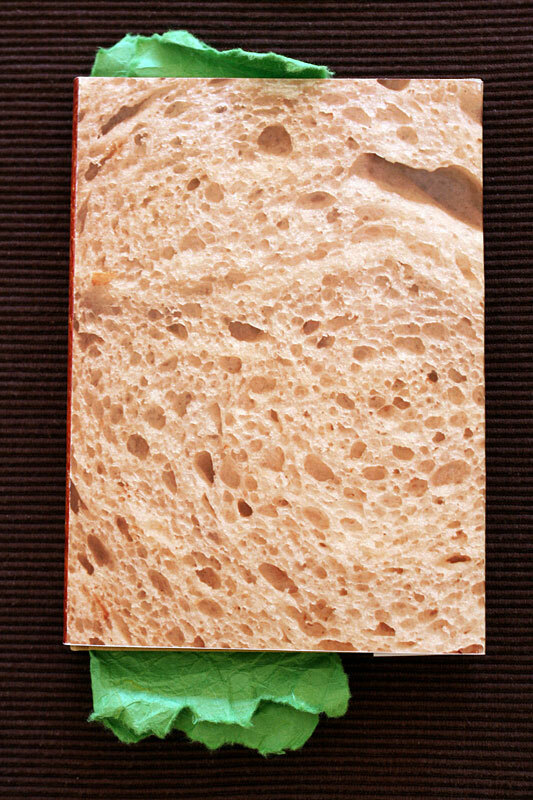 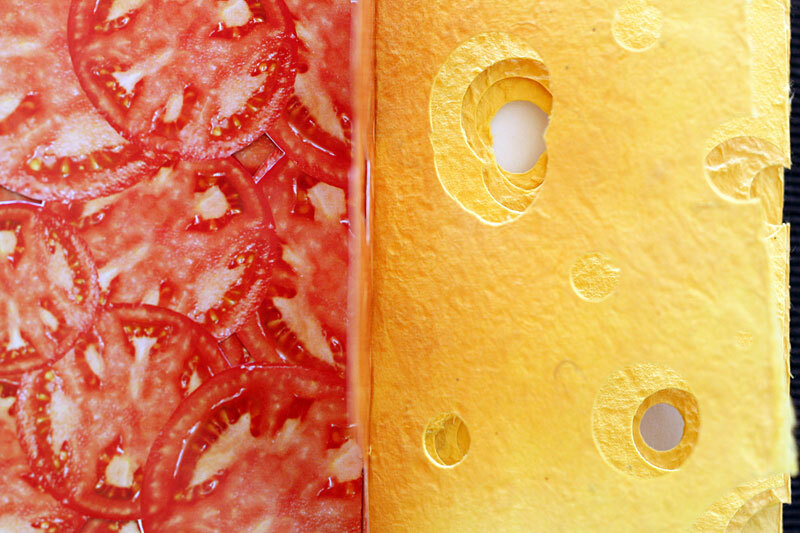 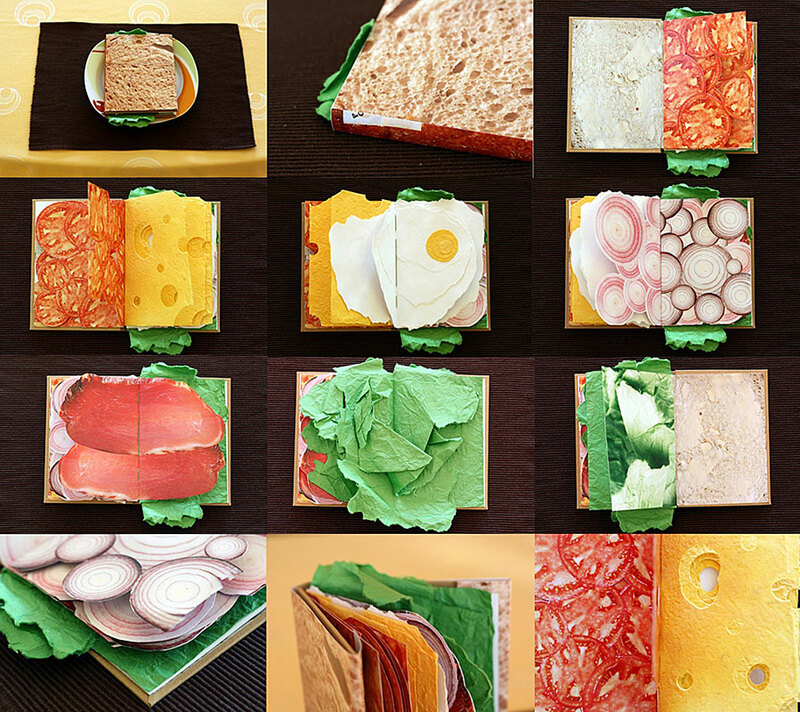 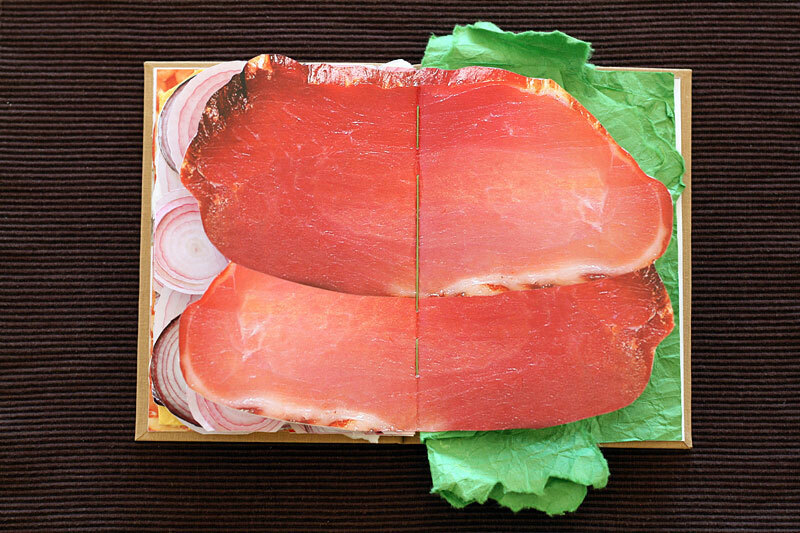 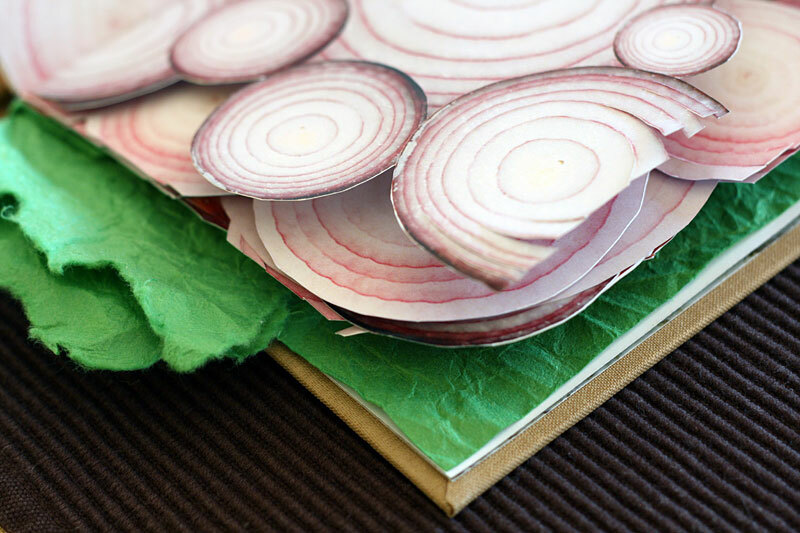 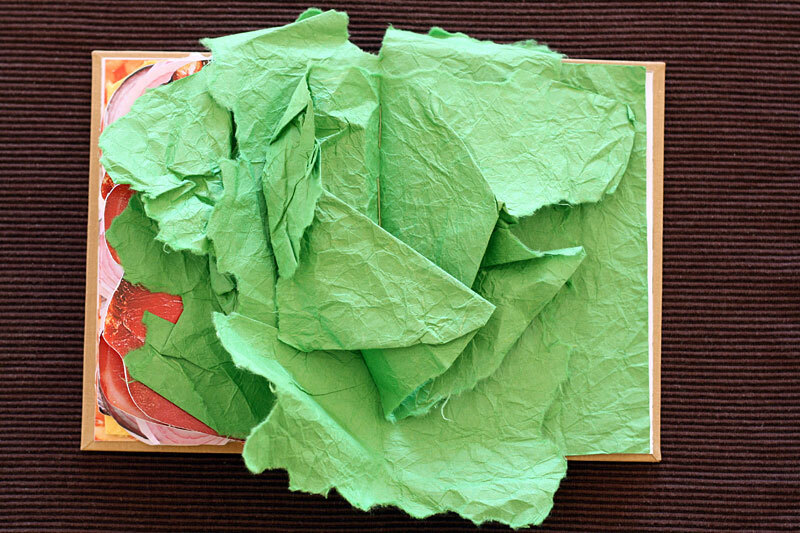 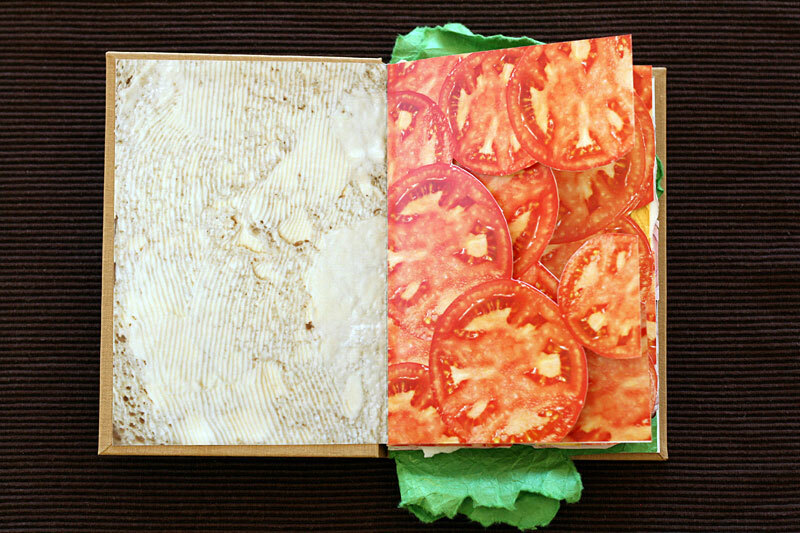 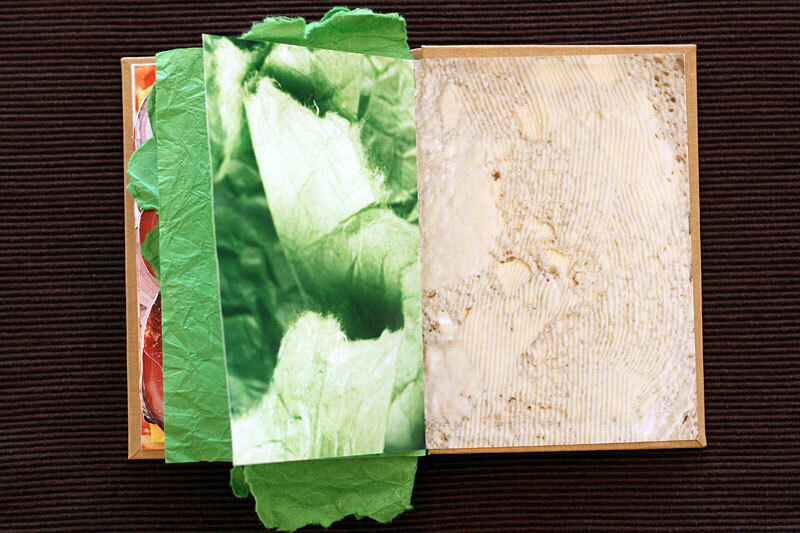 The entire book contains pages made up of sandwich ingredients. 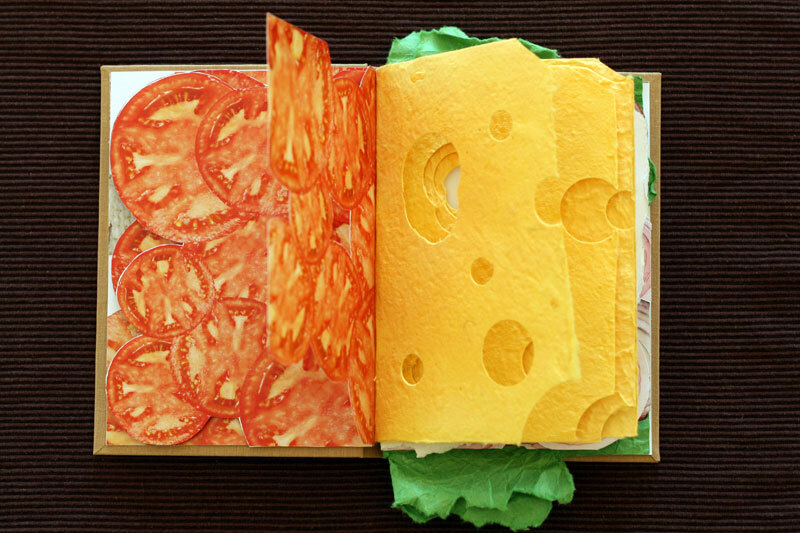 It’s purely delicious fun, and we love it! 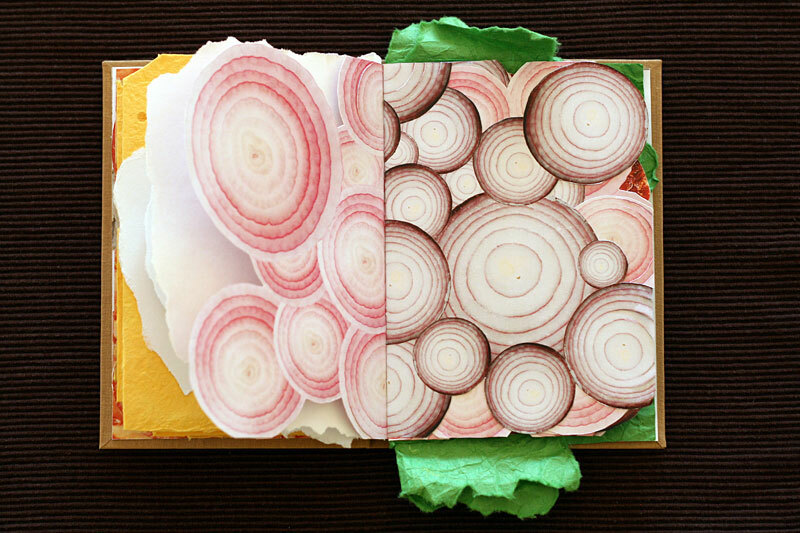 Other food-related posts here and here and here.